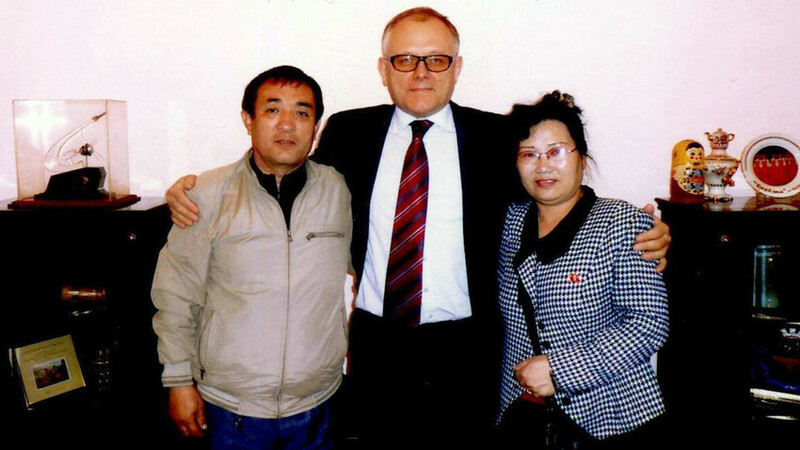 Vladimir Li (L) and his spouse (R) with Russian Ambassador in DPRK Alexander Matsegora (center). Vladimir Li will have to travel about 200 km to place his vote. Vladimir Li is the only Russian citizen living in North Korea. As the Russian Embassy in the East Asian country reports, on March 18, 2018 - the day of Russian presidential election - a polling station will be opened just for him. He was born in the early 1950s in Kamchatka, where his father, a North Korean citizen on a business assignment, married his mother, a Russian woman. After his father’s assignment ended, he took his wife and son back with him to Wonsan in his homeland, where Vladimir was raised. After her husband's death, Vladimir's mother moved back to Russia, but he stayed in North Korea, where he found his love, a local theater actress. When their children grew up, they went to Russia to study and live with their grandmother, but Vladimir, again, stayed in North Korea, where he continues to live, retaining his Russian citizenship. He votes in Russian elections when they occur. He will have to travel about 200 km from the town of Wonsan, where he lives, to Pyongyang, where the embassy is located.